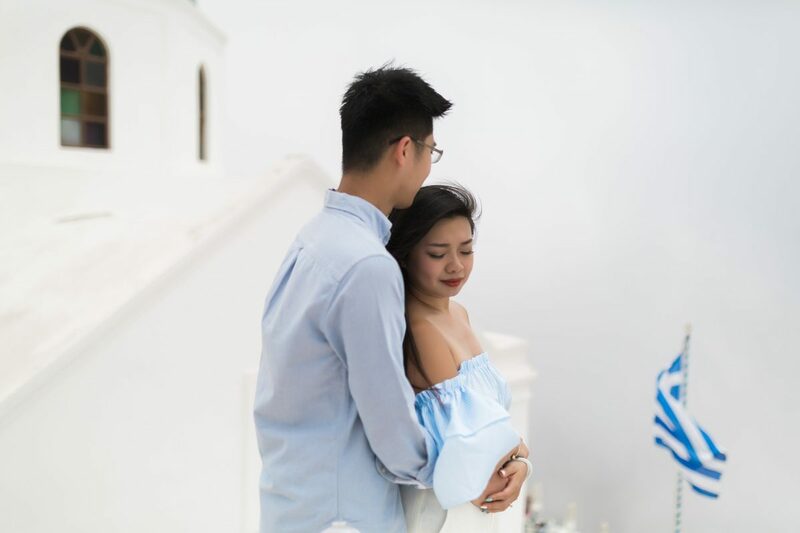 Chen and Sandy live and travel together the past years. 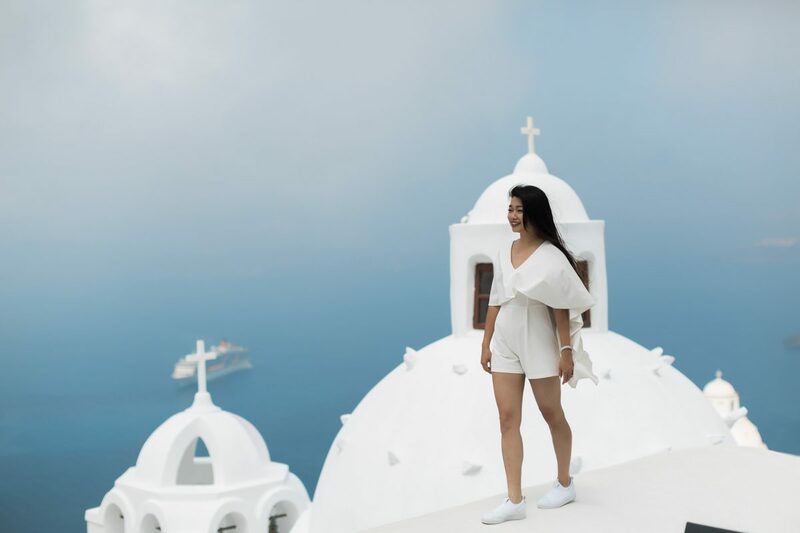 It was natural for Chen to plan a Santorini surprise proposal in their bucket list destination. 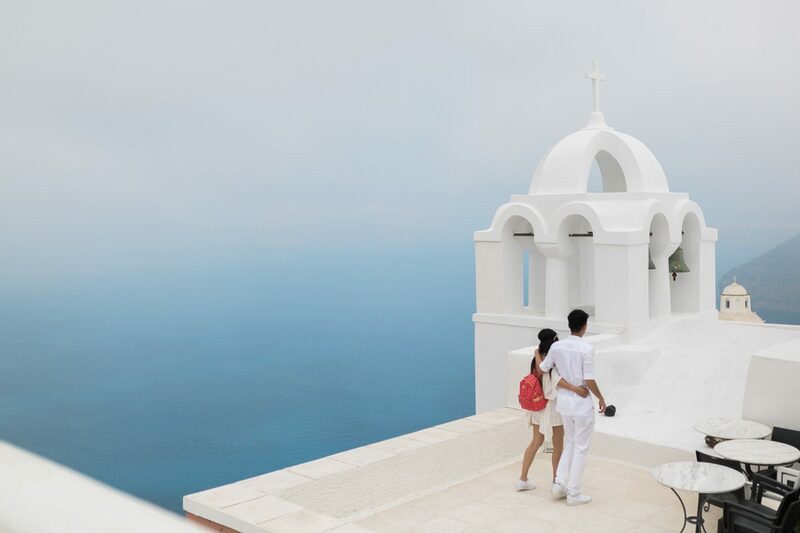 Chen came in touch as soon as they made plans for their travel in their favorite island, Santorini. Planning the perfect spot we decided to make it work at their hotel in Fira, overlooking the caldera. 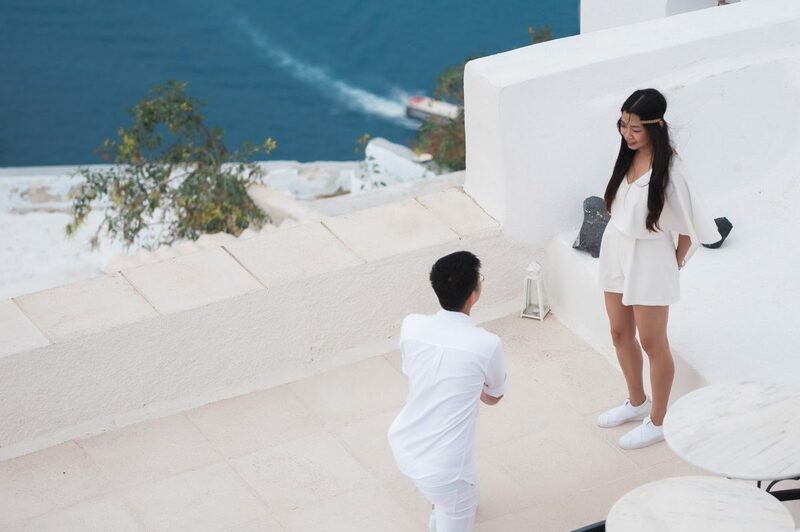 Chen also decided to sweeten the proposal with an engagement photo shoot in Santorini. We took our time and walked between the white washed of Imerovigli, capturing beautiful photos. Imerovigli is such a nice destination! 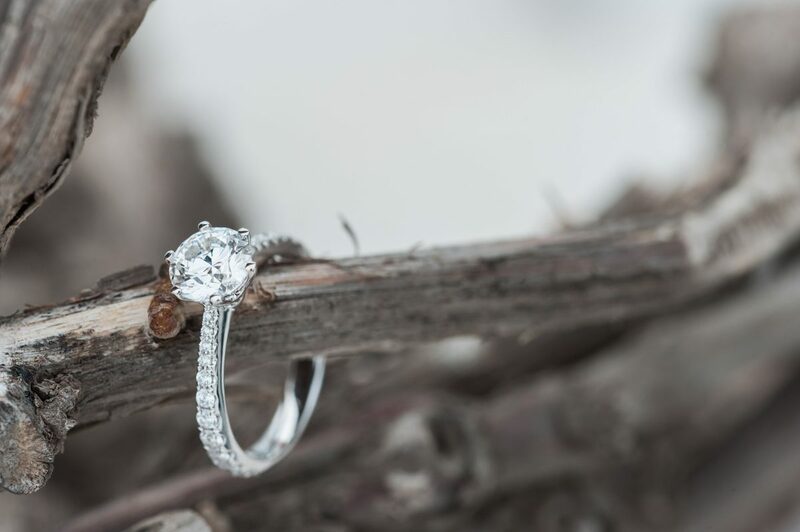 Perfect for photos, you will be dazzled by the breathtaking views. 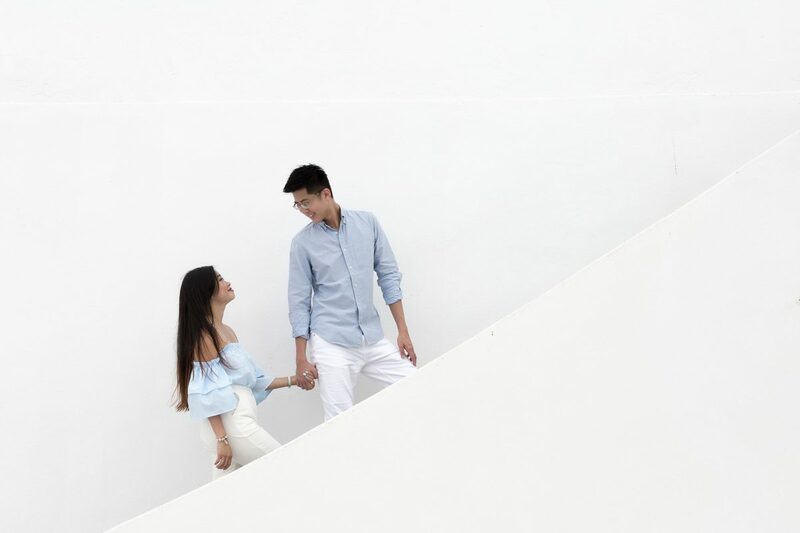 Always plan an engagement type photoshoot after the proposal. 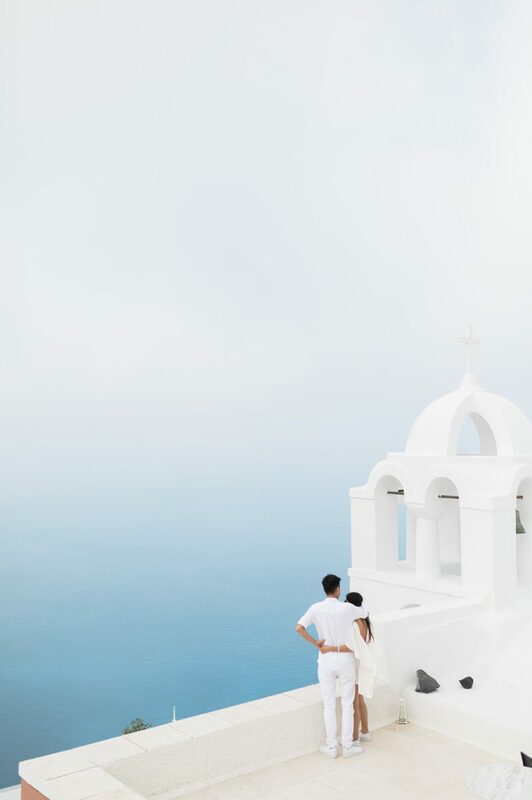 Santorini is a magnet for couples every year. 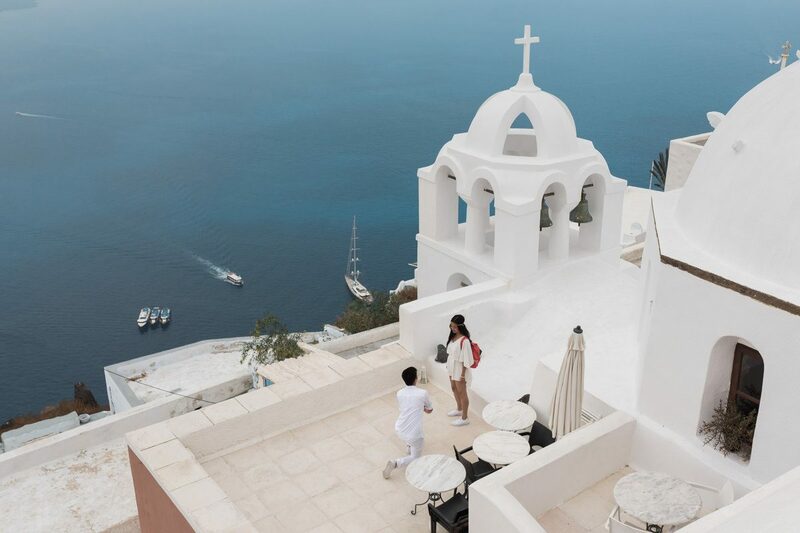 Organizing your surprise proposal in Santorini should be easy and enjoyable. 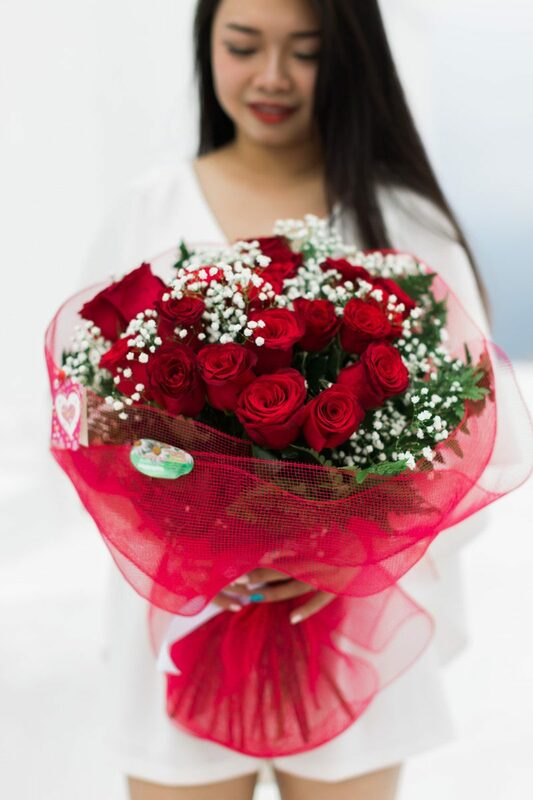 Get in touch if you are looking to propose. We would love to help out. Contact us to start talking! 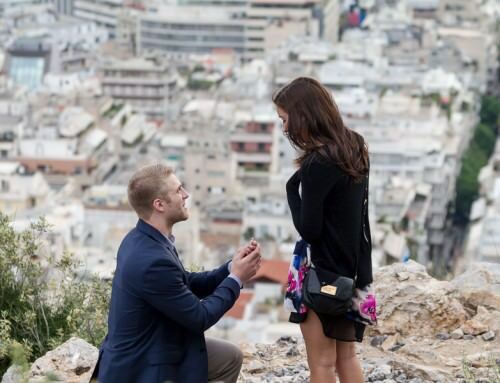 Have a look at the proposal of Matt & Abby and the proposal of Brian & Akiyo.